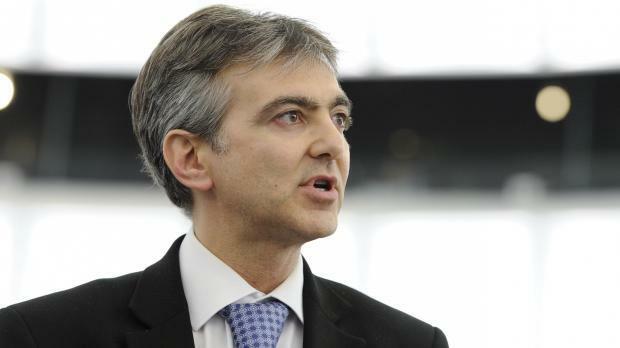 Simon Busuttil has resigned from the European Parliament following his election to the Maltese parliament. He had been a member of the EP since 2004 but had promised to step down if he was elected to the Maltese Parliament. "I write to inform you that in the recent legislative elections in Malta I have been elected as Member of the House of Representatives For this reason, I am hereby tendering my resignation as Member of the European Parliament. "I wish to take this opportunity to thank you and all colleagues with whom I have worked during my term as Member of the European Parliament since June 2004. It has been a privilege and an honour for me to do so. "I also take this opportunity to send you my best personal wishes. New Labour ministers Edward Scicluna and Louis Grech are also due to submit their resignations since one cannot be an MEP and an MP at the same time.